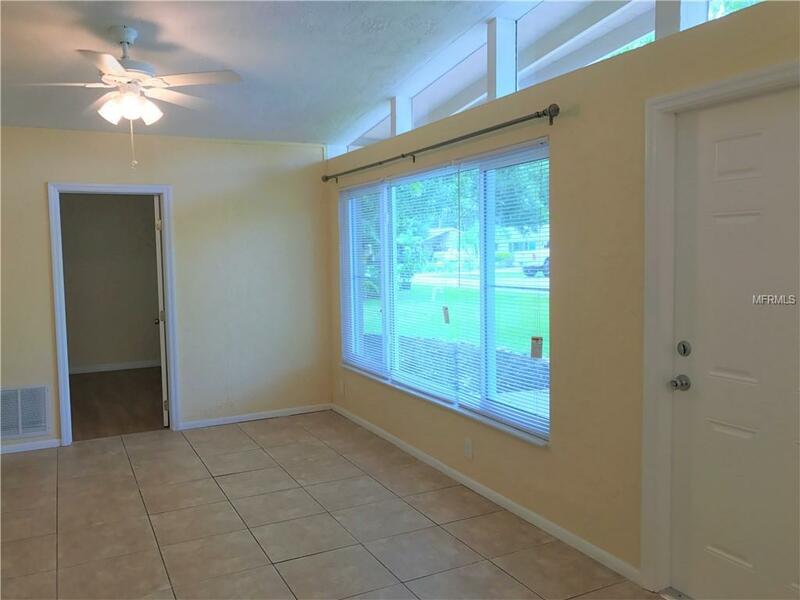 This beautifully remodeled 1,724-square foot, 2-bedroom, 2-bathroom w/den is move-in ready and centrally located in DeSoto Lakes. 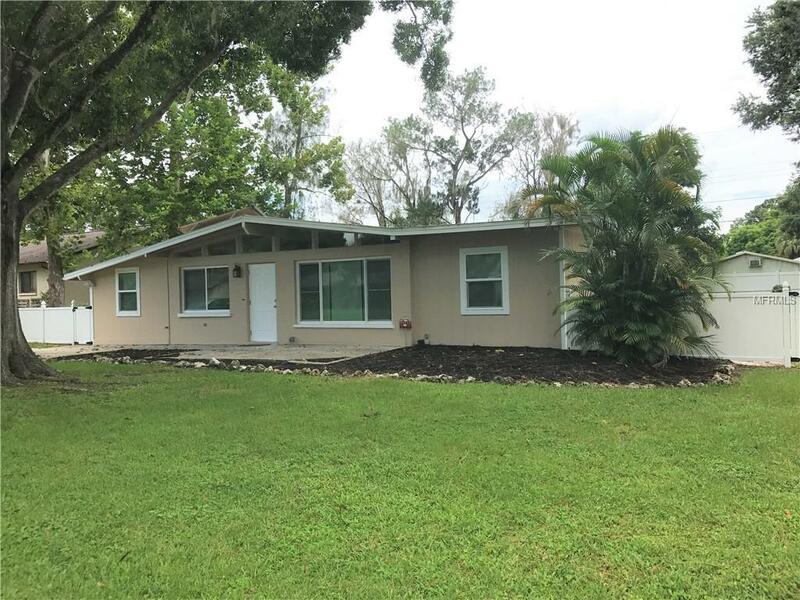 Quality updates include remodeled kitchen boasting new cabinets w/soft close hinges/runners, granite countertops, subway tile backsplash w/window pass through to the den, LED lighting, and new appliances. 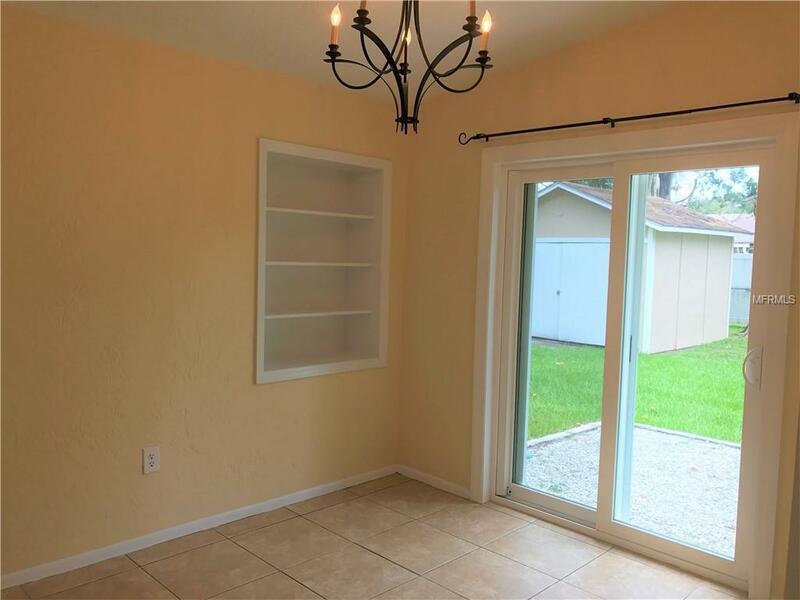 The whole house has been freshly painted inside and out and includes all new shelving in all pantries and closets, 6 panel doors, 2018 installed Hurricane windows and sliders, wood floors in the master bedroom, guest room and den, and all new ceiling fans and lighting. The master suite offers a large walk-in closet, updated master bath w/oversized shower, new vanity and fixtures, and sliding glass doors that maximize the light throughout the master suite and provide access to the concrete lanai and back yard. 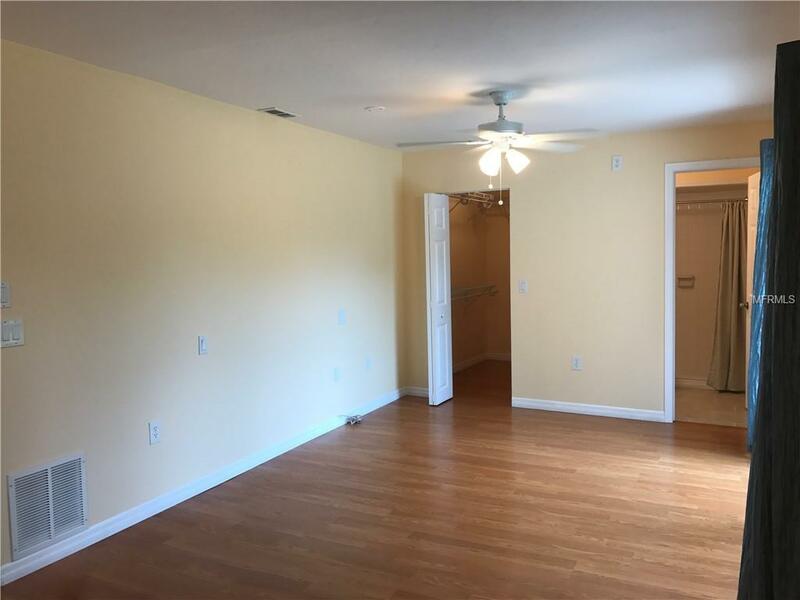 The oversized den would make the perfect game room or 3rd bedroom and is located adjacent to the laundry room and kitchen. The residence is perfectly positioned on 1.5 lots w/plenty of room for a pool and offers a large storage/utility shed with electric, access from the dining room, laundry room and master bedroom, new vinyl fencing w/double entry gates to provide RV or boat parking, and plenty of space for outdoor entertainment. Centrally located West of I-75 and convenient to the UTC Mall, shops, restaurants, Nathan Benderson Park and convenient access to the SRQ airport, downtown Sarasota, our World-Class beaches and much more. No HOA, CDD fees or Deed Restrictions.